Dina Paulik is a CO-Director of Dallas Montessori Teacher Education Program that has been educating Montessori adult learners for over 38 years. Ms. Paulik introduced Montessori education to Dallas ISD when she was assigned a Bilingual class. Following the Superintendent Dr. Nolan Estes’s visit to her class, she was invited to implement Montessori Education for a magnet school. 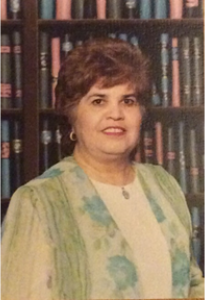 Ms. Paulik had numerous years of experience teaching EC, EL I & II and Middle School students. For 28 years, she held the post as Head of School for Dallas Montessori Academy. She holds the AMS 3-6, and 6-12 Montessori credential. Dina is also a Teacher in Space Candidate program. A historical plaque offered to her by NASA reminds us to keep hope alive in spite of the challenges of the tragic event. Dina holds a Master’s from SMU and a M.A. from Aquinas College and post- Doctoral work from Texas A & M.
For fifteen years, Ms. Paulik traveled the world with her Middle school students. Her travel includes UK, Italy, France, China, Austria, Czech Republic, Hungary, Germany and Spain. The students became known as Globe Trotters. Dina is the mother of two adult daughters who are Montessori graduates and three granddaughters. James Paulik is the Co-Director of the Dallas Montessori Teacher Education Program, a training program offering Early Childhood, Elementary I and II for adult learners, since 1975. He is acclaimed for implementing and bringing Montessori Education to Dallas Independent School District and Fort Worth Independent School District. 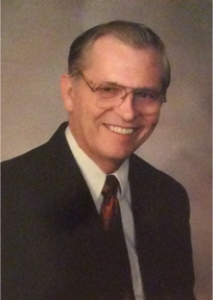 He was instrumental in working with Texas Wesleyan University in providing a Master’s in Education with a Montessori emphasis. Mr Paulik also piloted a secondary Montessori Teacher Program, before American Montessori Society had a credential for Secondary Education. Mr. Paulik also founded Dallas Montessori Academy, a school offering Montessori Education for children 3-6, 6-9, 9-12 and middle school. The school existed for 28 years providing authentic Montessori education in Dallas, TX where he was an active Elementary I & II guide. Mr Paulik’s experience also includes work with the Cheyenne Indians from Montana. He was involved in opening The American Indian Center created to assist Native American community who were relocating in to the Metroplex. Mr. Paulik is a proud parent of two grown daughters who are also Montessori graduates. He is a grandfather to three granddaughters. Jim holds a M.A. in Education from Oklahoma City University and has completed post-Doctoral study from Texas A&M. Athirai Baskaran is a CO-Director of Dallas Montessori Teacher Education Program that has been educating Montessori adult learners fro over 38 years. 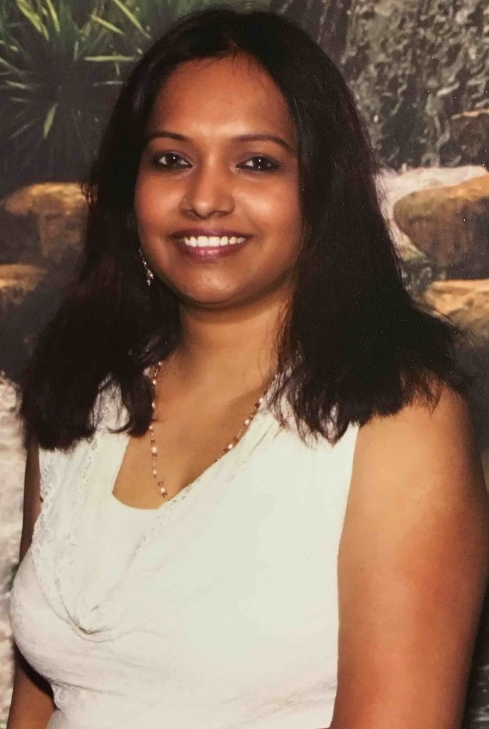 Athirai Baskaran holds Masters Degree in Science and have held a Texas Childcare Directors certificate since 2002. Ms Baskaran is the Director of Dallas Montessori Teacher Education program since 2015. She is an American Montessori Society certified Early Childhood educator and currently pursuing Elementary l certification. She is the founder of 4 prestigious Montessori schools in Dallas TX. Her schools Children’s Garden Montessori Academy in Plano, Children’s Garden Montessori Academy in Frisco, West Plano Montessori School in West Plano and Wisdom Montessori Academy in Little Elm provides authentic Montessori education and care for children in the community. Ms Baskaran is parent of two Montessori children. As a strong believer of Montessori philosophy and follower of Dr Maria Montessori’s legacy, she is committed in making a positive impact in Early Childhood education and our future generation.